You want the pod comfort, the lightness, the performance of a race harness? The hike and fly market trend has created an offer of ultralight pod matching Xcountry flight requirements with much reduced weight. But the amount of possible product makes the choice difficult. 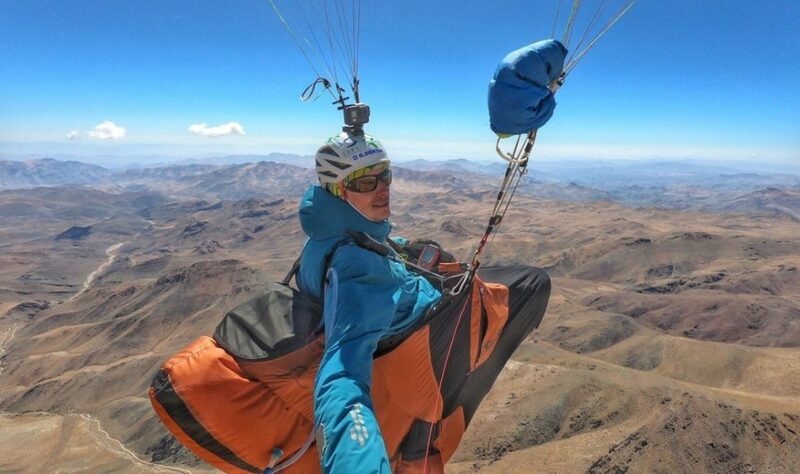 Martin Beaujouan from AirSport Chamonix give us his advice for you to select your ultra-light pod in accordance to your need (hike&fly, bivouac, competition…). 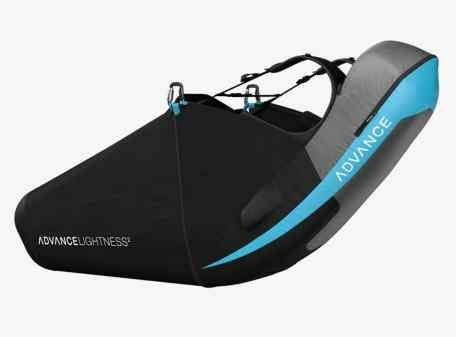 Further below you will find a summary of 8 ultralight pod under 3 Kg. It is for sure the first criteria to consider when choosing an ultra-light pod. It should match the pilot size (legs and upper body length), the back support, seating support, the easiness to stretch in the Pod, the possibility to fly with bended legs and comfort on the ground as well. You must try the pod under a gantry. The best being to validate the comfort after flying few hours (1h,2h,6h or more). Sometime you realize with a very soft pod, which looks very comfortable at first, that after several hours of flight you need to stretch too often the legs and that you get cramps. So be careful! This system is great for comfort because it damps well when getting in turbulent air. But when flying out of the flight envelop, the required piloting skill to perform maneuver is often very high due to the hamac distortion. It is also difficult to pilot with bended legs in a regular hamac. This type of design can be close to the hamac but it get the benefit to allow to have bended legs when flying in turbulent air or near landing without losing the harness steering capability. There are different possible protections: under seat foam, back foal, airbag. Warning, the weight reduction is to be considered against the risk of impact on the buttock or on the back. This category includes models not exceeding 3kg. It is often the weight which is the first criteria. However, do not focus on this only. Save 300g in your backpack by not having a dorsal protection can be risky. It might be better to stop drinking soda for 3 weeks to save one kilogram! If you really look for volume to carry, this criteria can turn to be the most important one. The needs vary depending on the projects (one day Xcountry flight, bivouac flight, long bivouac flight, hike and fly competition). 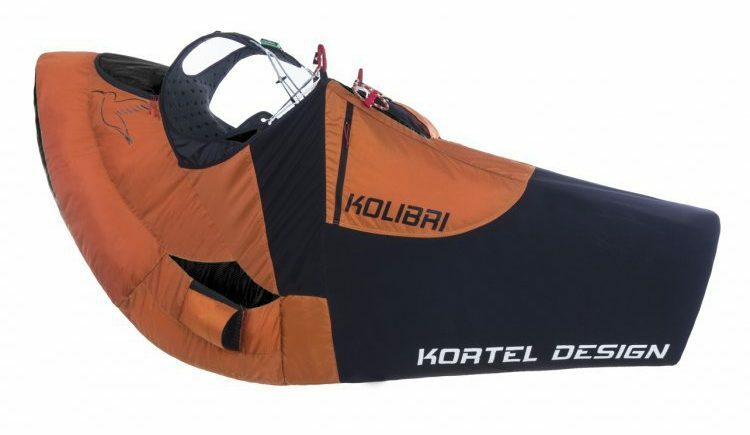 The storage of the material can also be done under the thigh, on the back, in replacement of some foam, in the airbag place or inside the cockpit if it is not affecting the reserve parachute access. Indeed an important criteria if you need volume. You can find almost everything from disposable to sustainable. 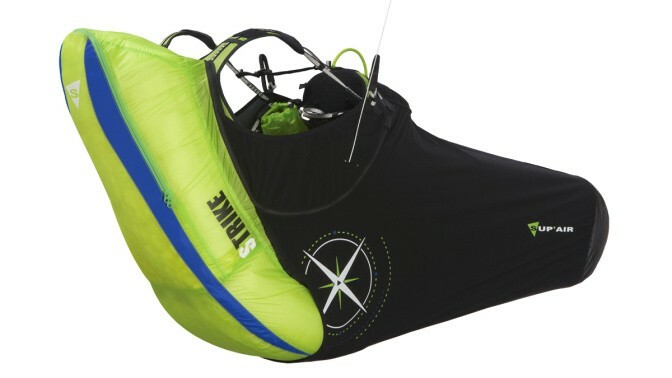 A cocoon made with paraglider fabric will last no longer than an X-Alps (may be less). Careful, all models listed hereunder are very light, and require careful handling. As often it might be better to look for a well-known brand to facilitate later reselling. Save few 10Euros in buying product not from a famous brand can turn to be a loss when selling it later. Think about check that a new version of your model is not about to be released because the value may fall down. To see the latest models and compare them you should go on the AirSports Chamonix web page.